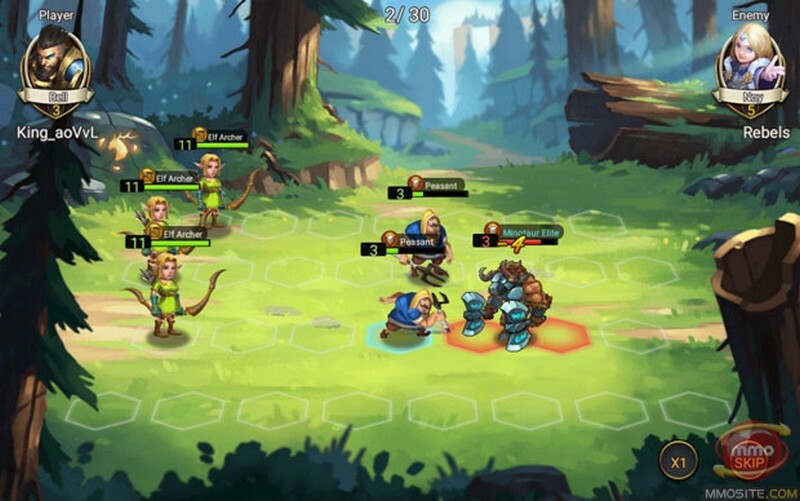 Glory Ridge is a free-to-play fantasy strategy game developed by Oasis Games for iOS and Android. 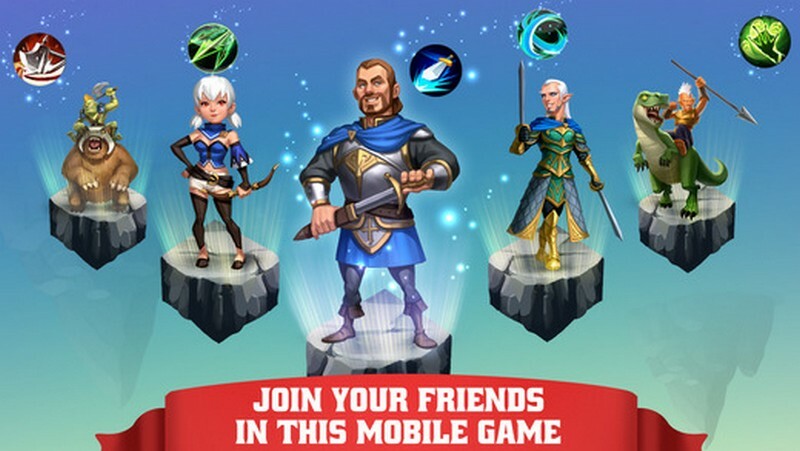 In Glory Ridge players can enter a medieval fantasy world where they can choose from 10 different strong heroes and create their own city in an effort to build an entire empire. Players that are only satisfied with creating the grandest of cities will love the plethora of things that they can do to improve their empire. Attack other cities, defend your own, and set fire to the world. Nobody has dared to take over the entire world. 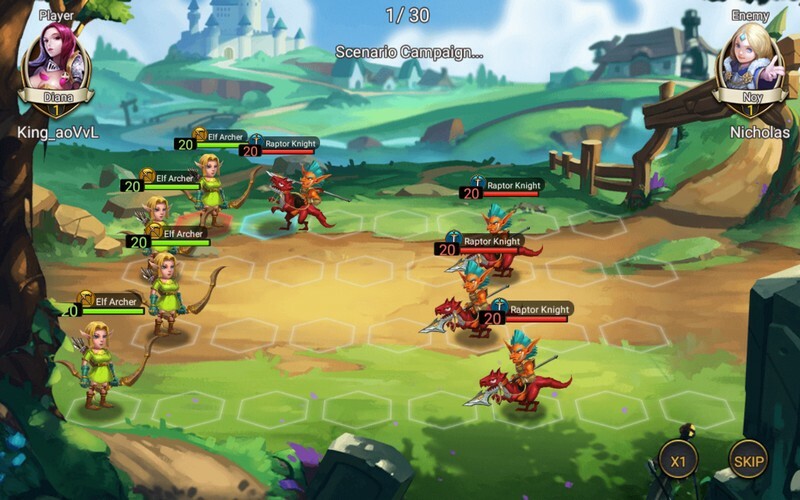 Will you be the first to make it happen in Glory Ridge? 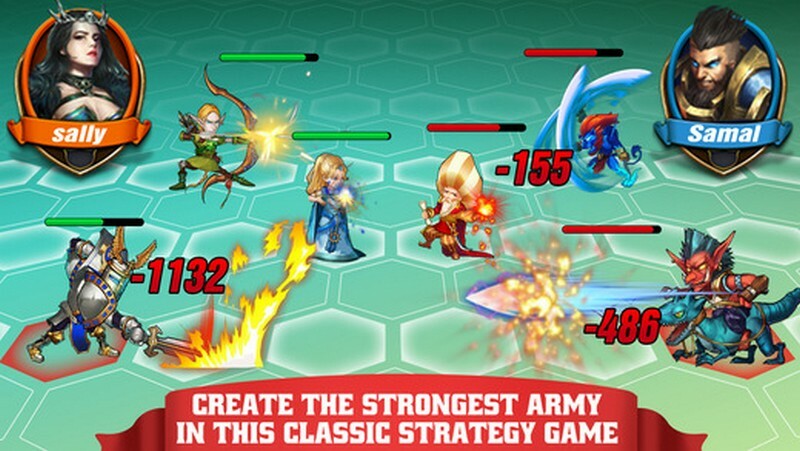 Heroes: Collect different heroes that have unique skills that will help your troops in battle or give you other kinds of bonuses. You'll need to build a relationship with heroes to tempt them to join your cause. 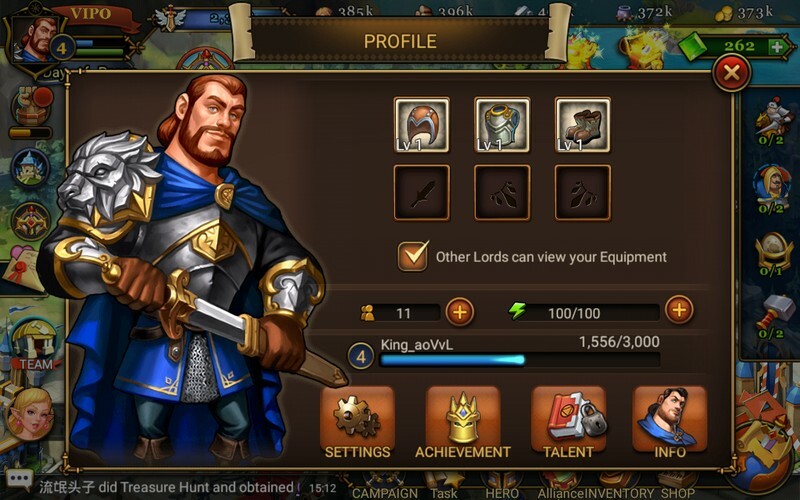 City Improvements: Work to improve your empire by upgrading different kinds of buildings, enhancing your units, and unlocking new ones to create. Treasure Hunting: When you're not at war and enjoying more peaceful times you can go out and hunt for treasure to increase your power. 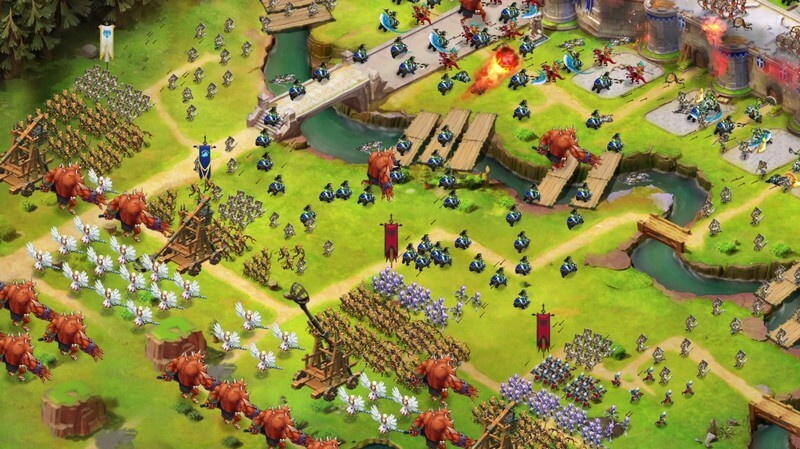 Alliances: Bosses are terrifying forces and it'll take more than just you to take them down. Work with other leaders to slay powerful bosses and reap the rewards of your efforts.